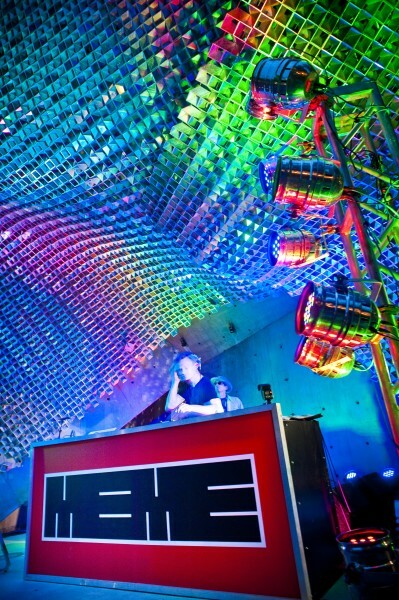 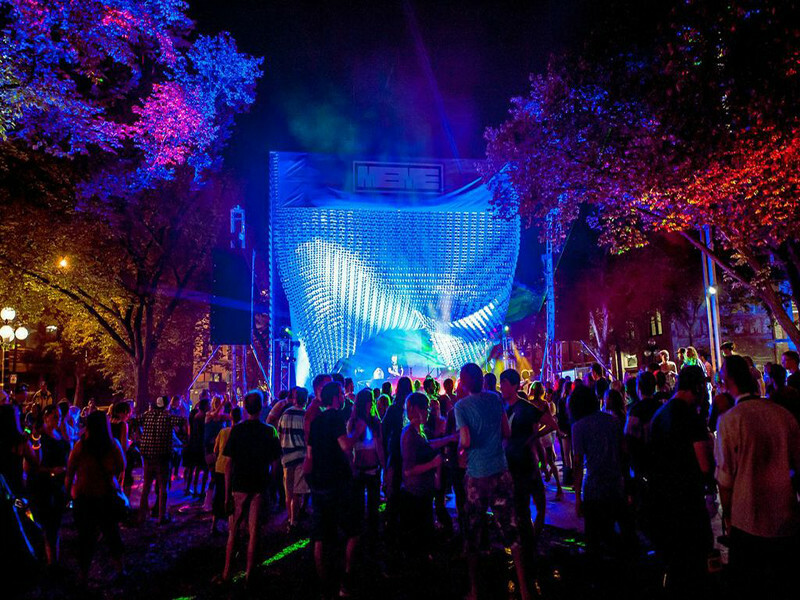 Western Canada’s leading electronic music and digital arts festival features the latest international sounds of techno, dub, house, and experimental music concerts, workshops, and performances. 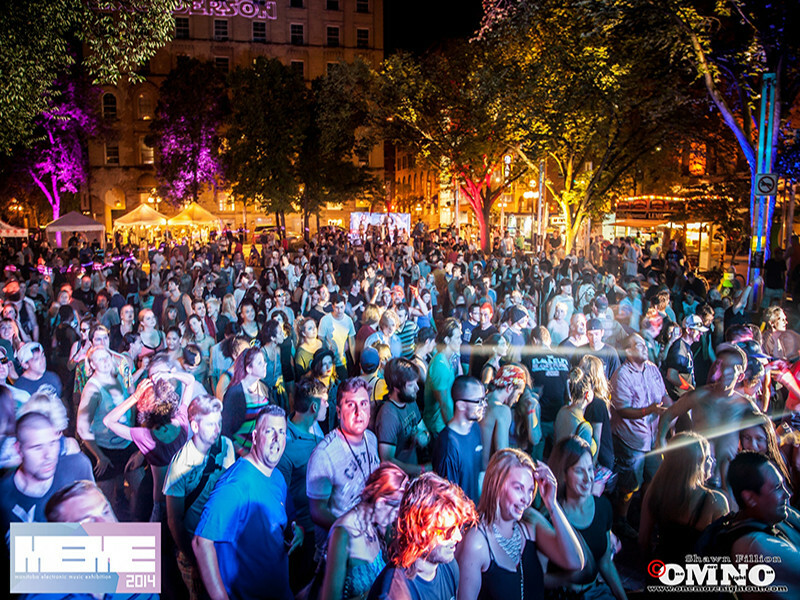 Join more than 15,000 people for free electronic music performances at Old Market Square in the Exchange District. 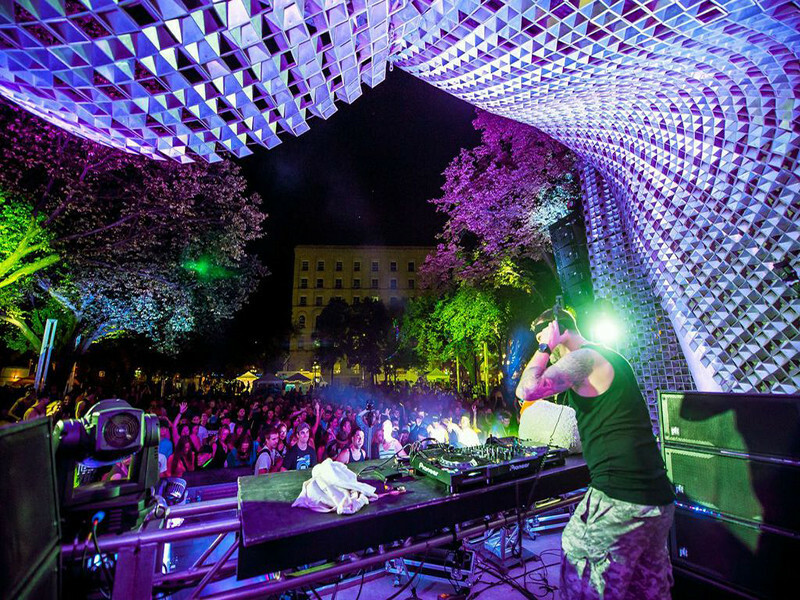 Review: live life to its fullest with What To Do With Albert?